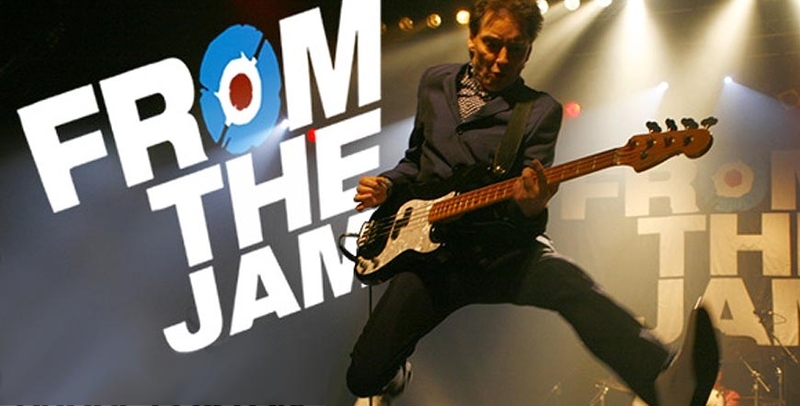 From The Jam, featuring original bassist Bruce Foxton, bring their acoustic show back to The Cavern. With a catalogue that includes 18 UK Top 40 singles The Jam were the sound of the British youth in the late 70s and this intimate show is a rare opportunity to hear those songs in this stripped down way. Audiences can expect to hear classics such as Down In The Tube Station At Midnight, Going Underground, Town Called Malice and The Modern World as well as favourites including Strange Town, When You’re Young and Start. This event is a standing room only event. If you need assistance please email for more information here.